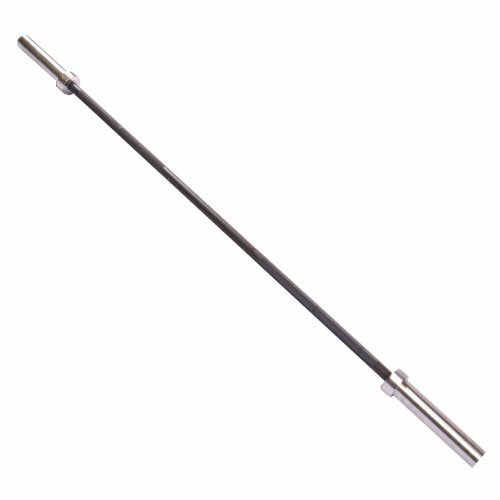 6’ Ultra-Lite Bar is designed specifically for technique training purposes only. The perfect bar for those that want to work on form without the heavy load of a standard bar. Made to fit Olympic benches. Warning: This product contains one or more phthalate chemicals known to the state of California to cause birth defects and other reproductive harm. Consumer may return the product for a full refund, including shipping cost for both receipt and return of the product within 15 days of his or her receipt.